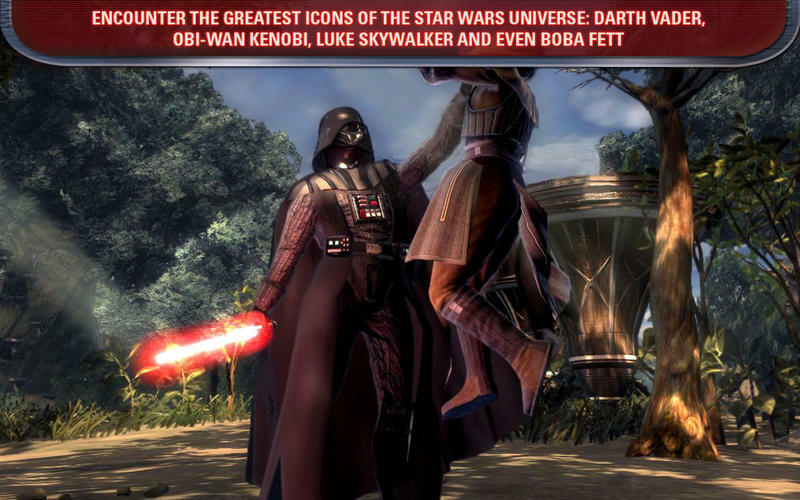 The story and action of Star Wars: The Force Unleashed expands with this special release of Star Wars The Force Unleashed: Ultimate Sith Edition. 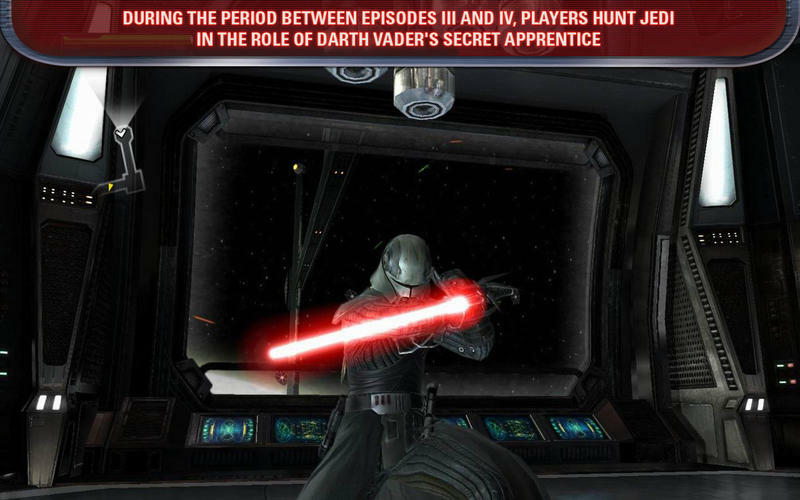 An updated new version of the game that shows players the deepest, darkest side of the Force in a story that puts them on a collision course with Luke Skywalker himself. 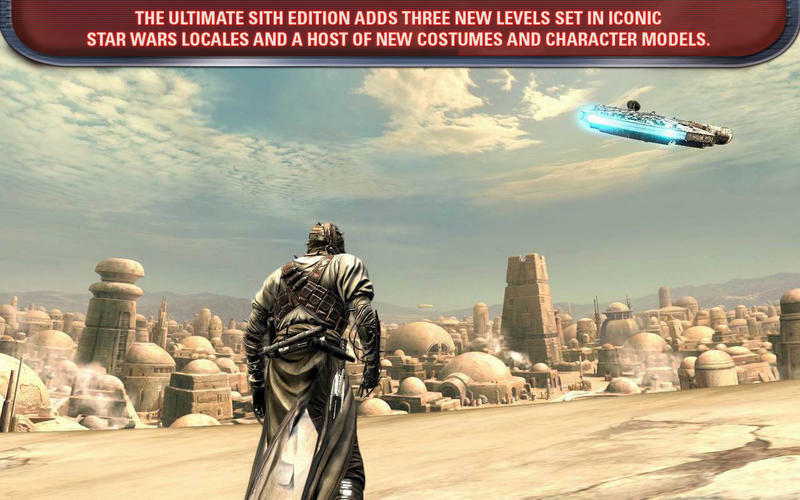 The Ultimate Sith Edition includes all of the original missions found in Star Wars: The Force Unleashed as well as three new levels set in iconic Star Wars locales and a host of new costumes and character models.